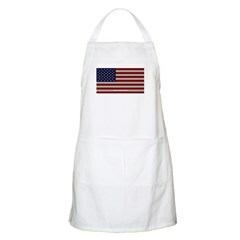 The fabric styled red, white and blue. 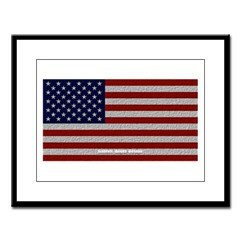 Old glory has had many unique faces and this design is no different. 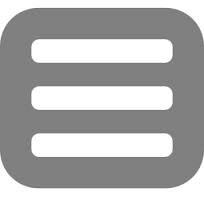 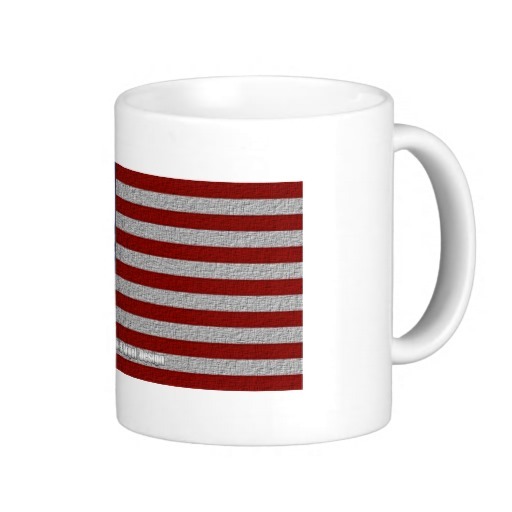 It has the illusion of a fabric texture. 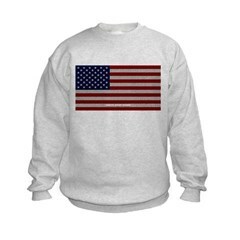 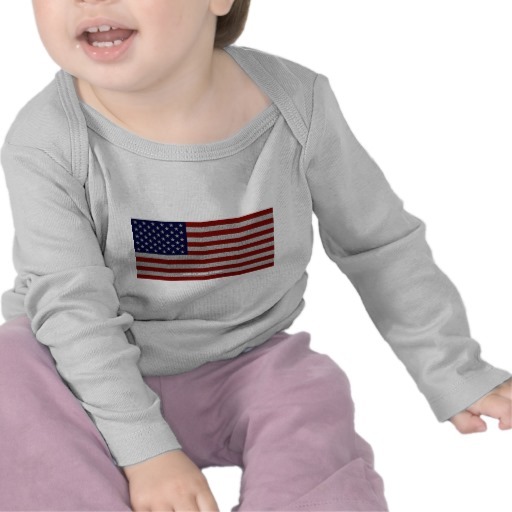 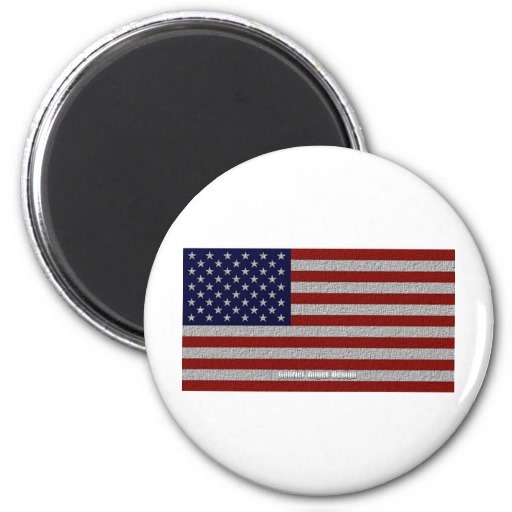 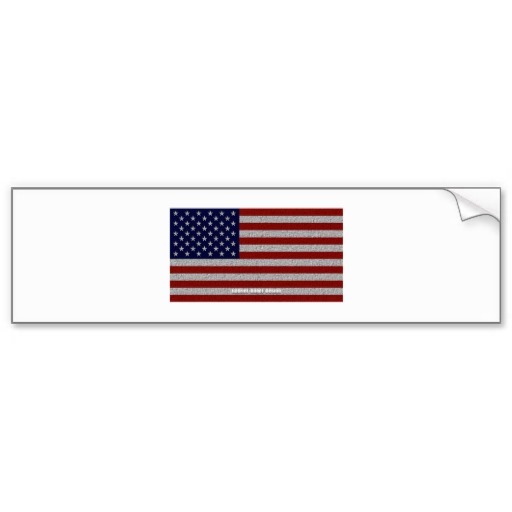 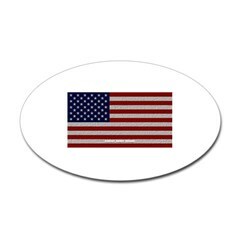 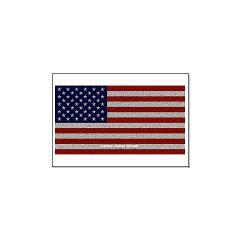 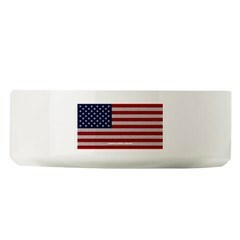 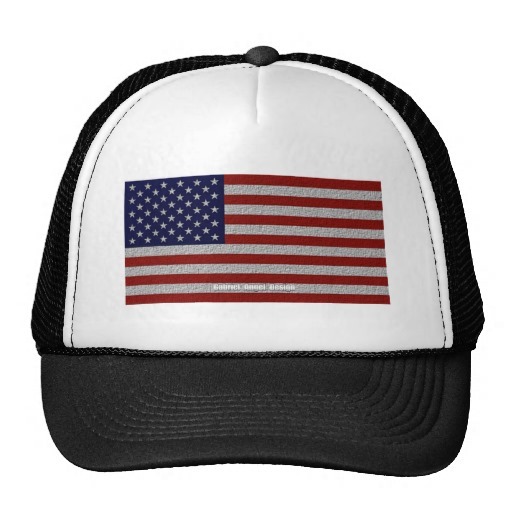 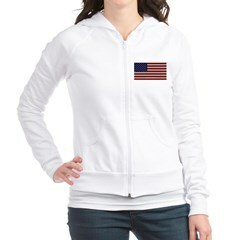 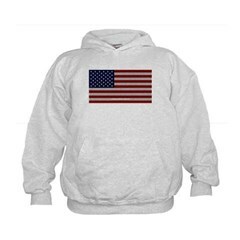 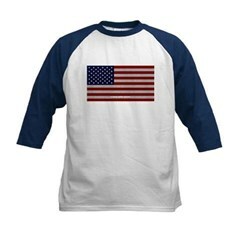 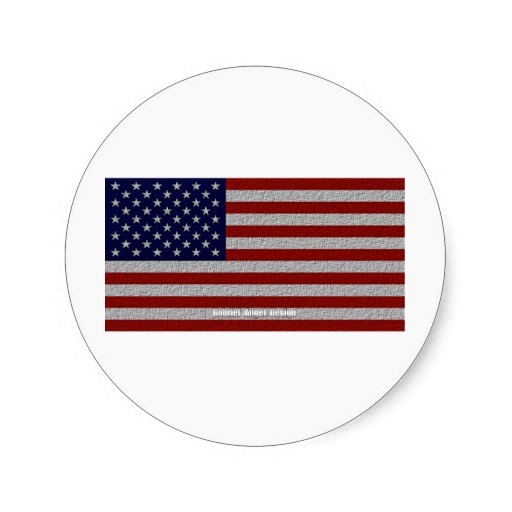 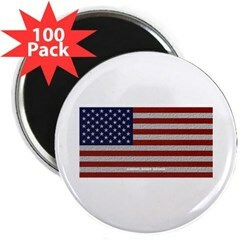 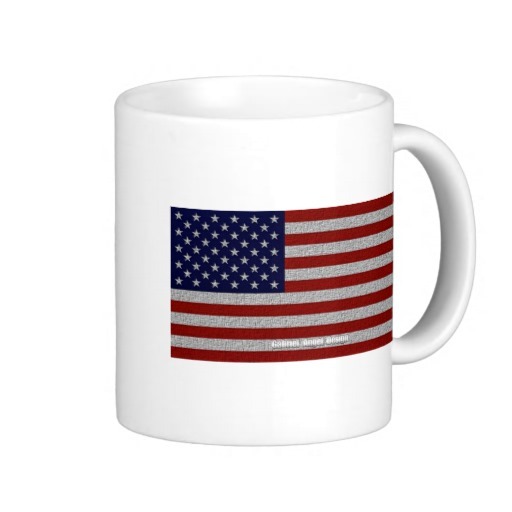 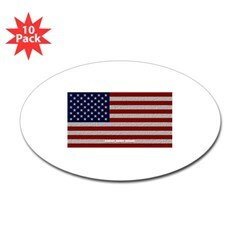 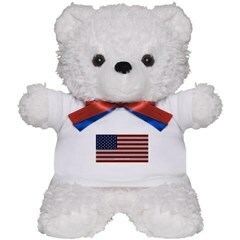 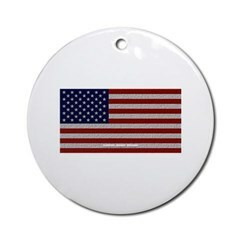 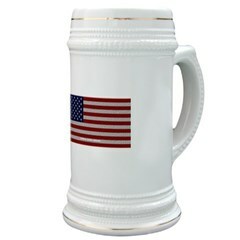 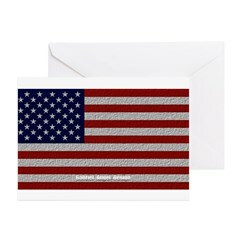 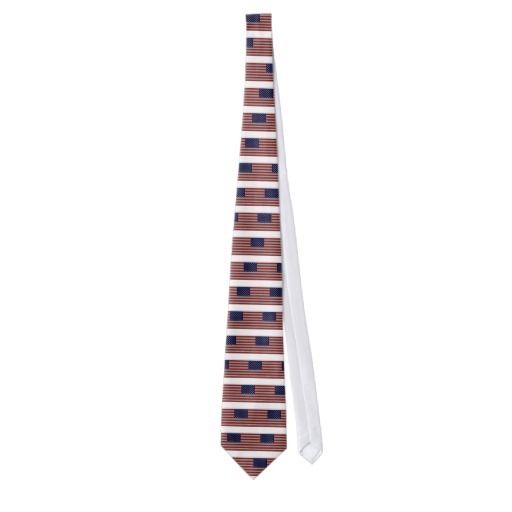 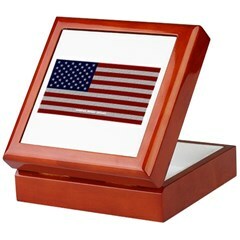 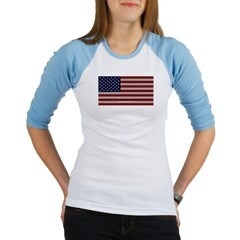 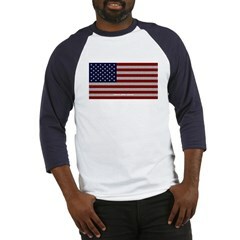 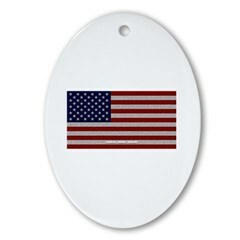 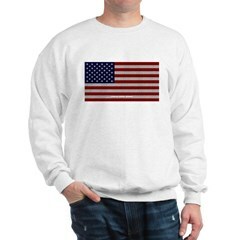 These stars and stripes will give you a unique chance to display your national pride. 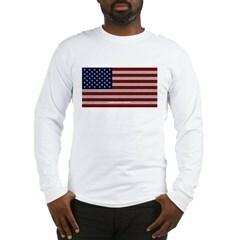 The United States of America is the greatest country on earth, so be proud enough to show it. 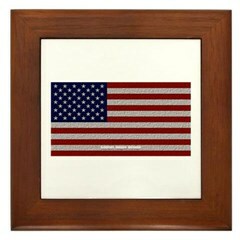 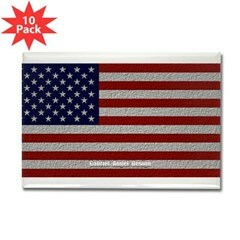 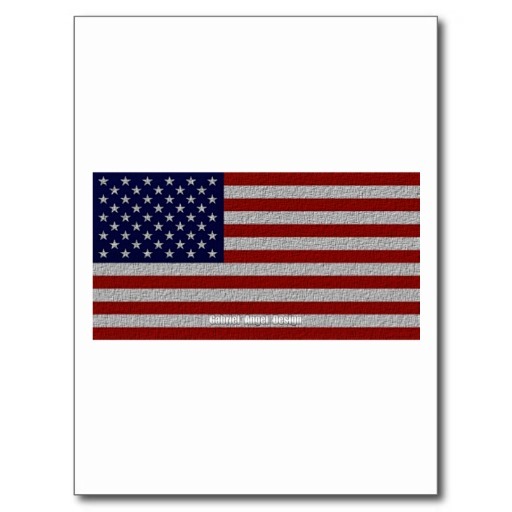 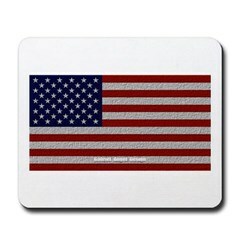 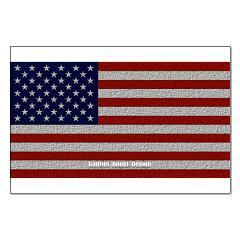 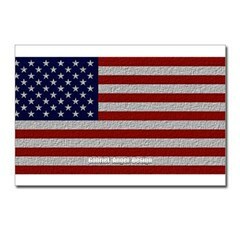 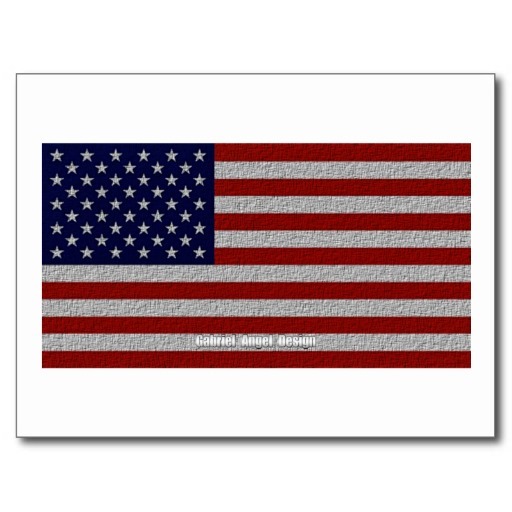 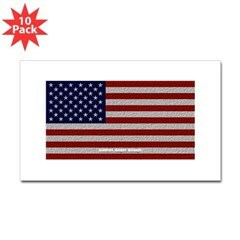 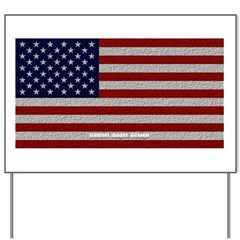 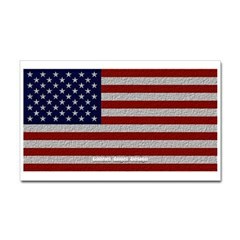 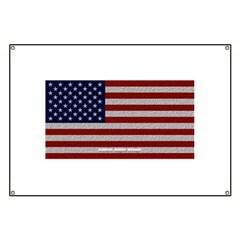 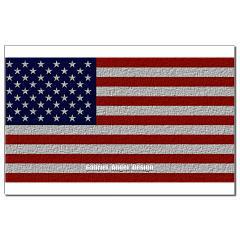 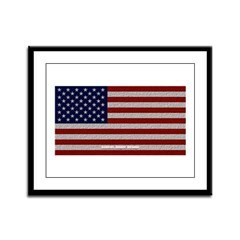 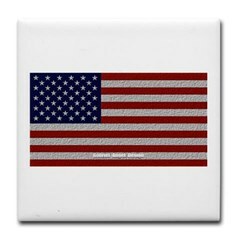 Be the next to own your own piece of this star spangled banner. 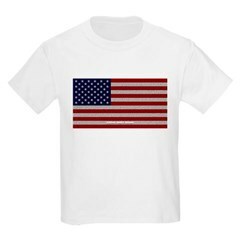 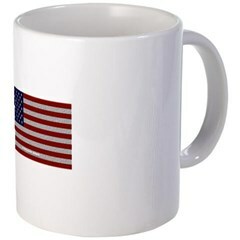 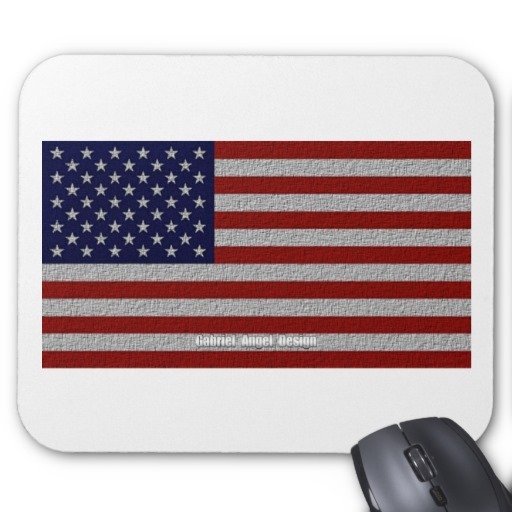 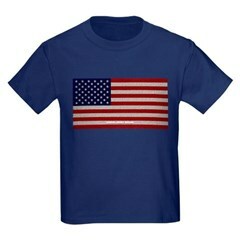 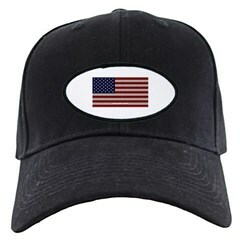 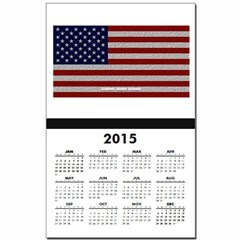 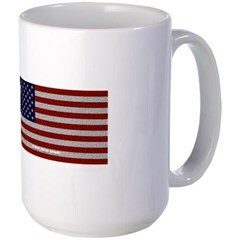 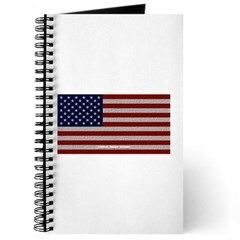 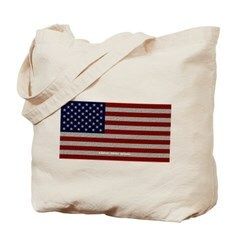 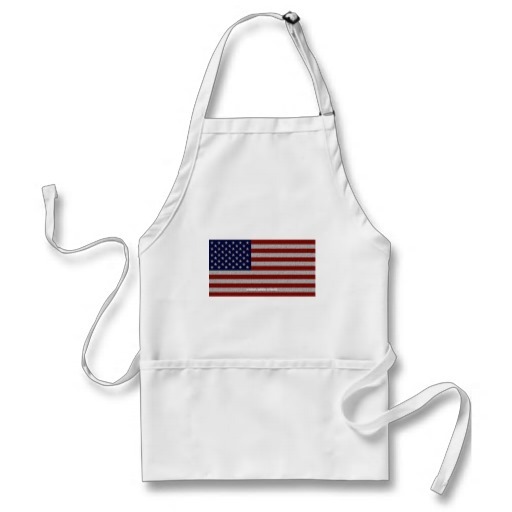 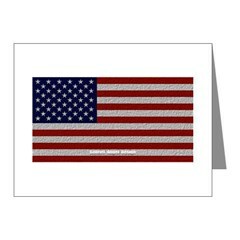 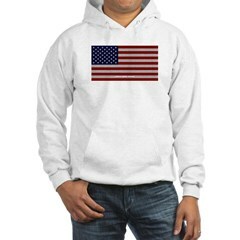 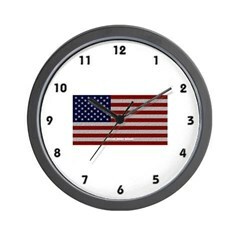 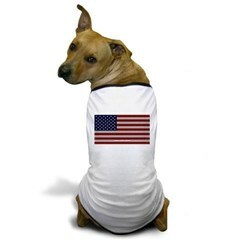 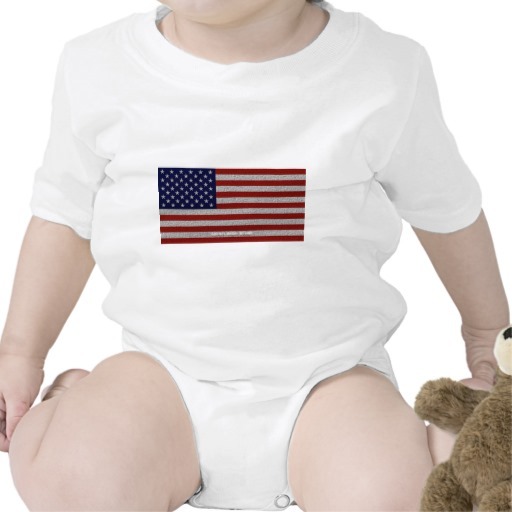 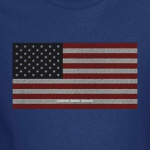 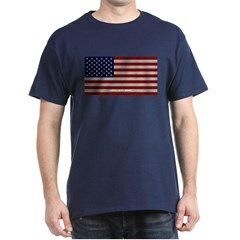 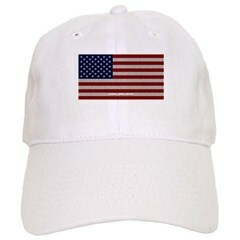 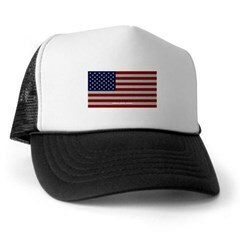 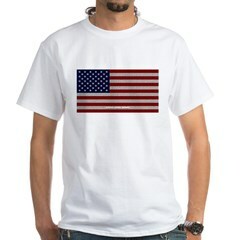 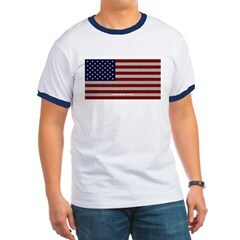 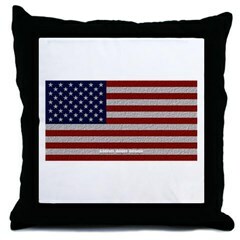 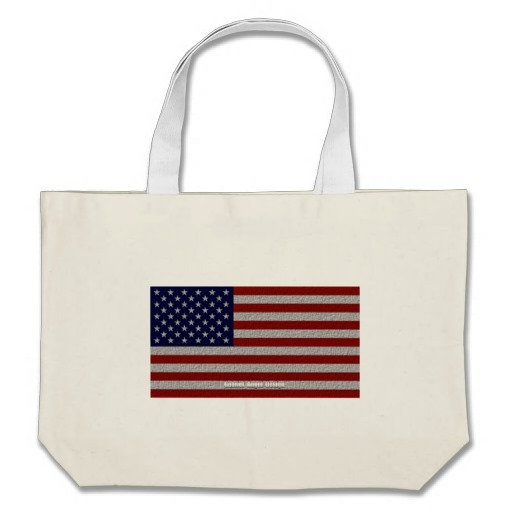 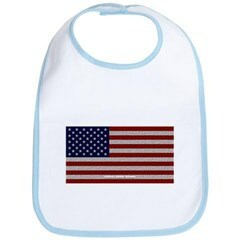 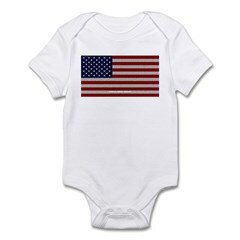 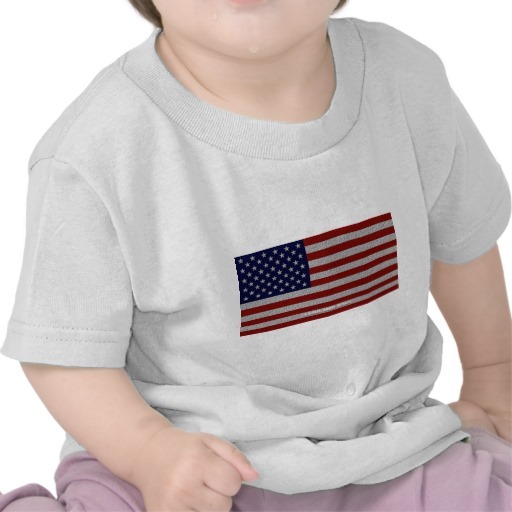 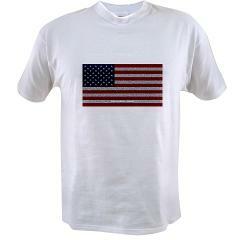 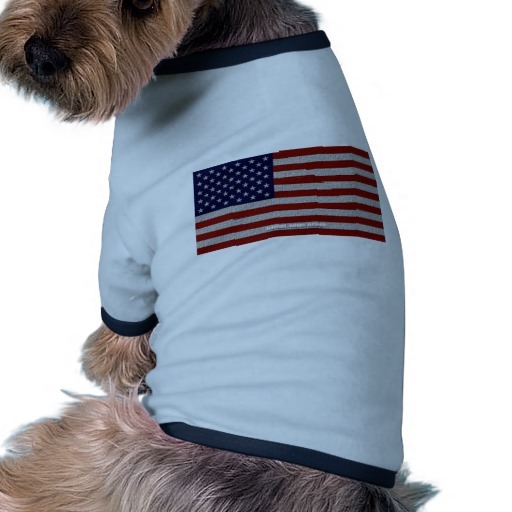 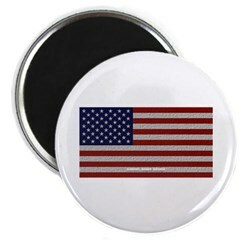 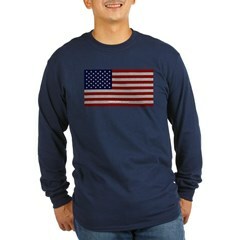 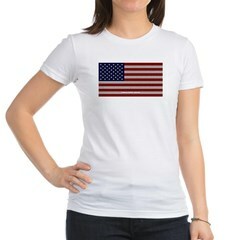 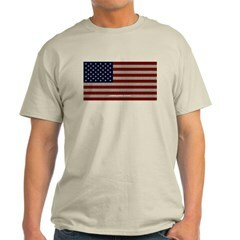 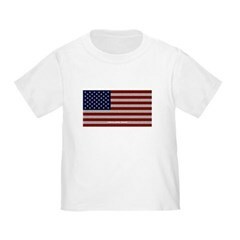 Now is your chance to get your own American Cloth Flag.